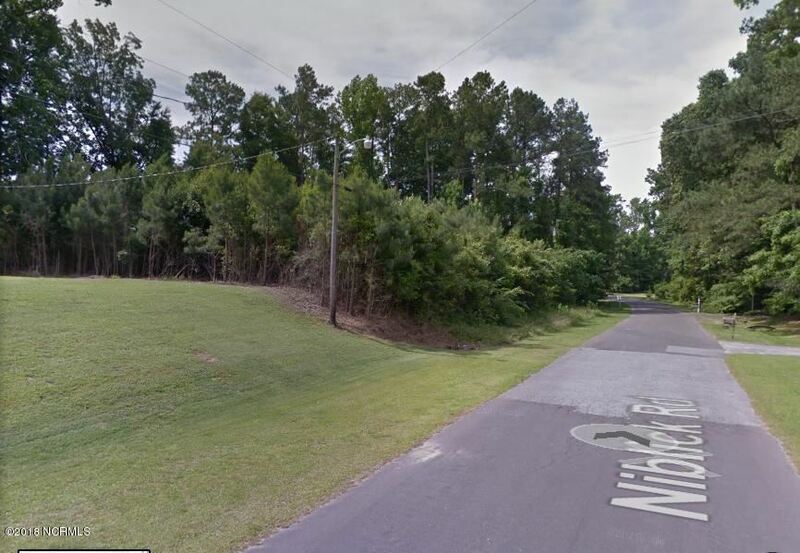 From down town Grifton take Church Street turn left on Niblick Rd. lot on right in curve. $61 would be your approximate monthly principal and interest payment.